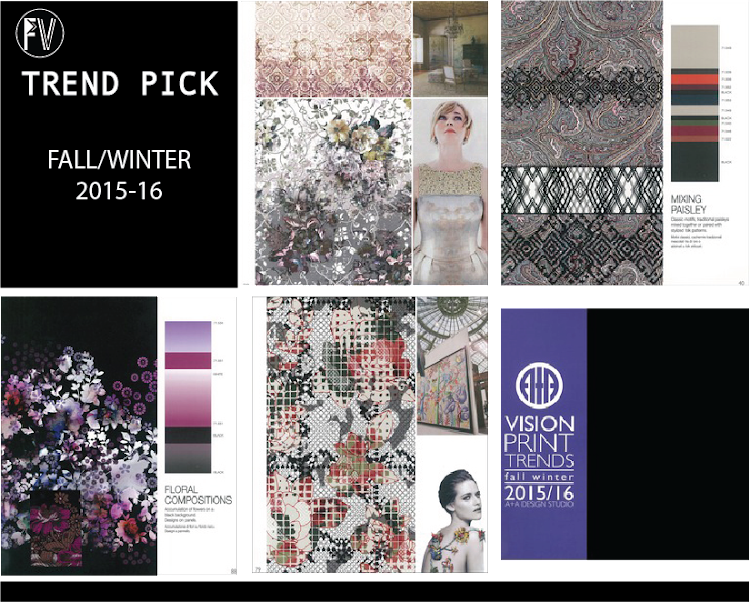 A +A Vision, Print Trends for the A/W 15-16 is dedicated to prints for the fashion and interior decor. The book is complete with 6 trend themes with inspirational all-over prints, fabric swatches and yarns. Go here to order your copy.